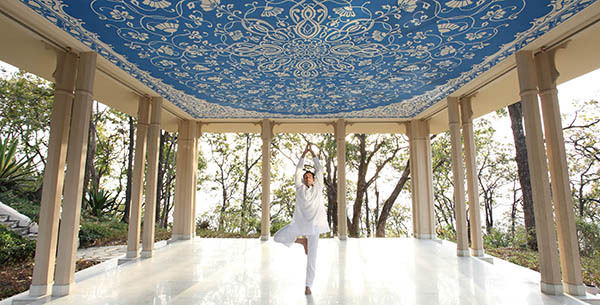 With so many luxury yoga retreats to choose from world-wide, we have reduced the scope and compiled a succinct list of 4 of the best yoga retreats in India, the birthplace of yoga. Surrounded by sublime scenery from the Himalayan mountain ranges to the golden sandy shores of the East Coast, our luxury yoga retreats in India will leave you revitalised, with a new lease of life and appreciation of the world around you. Welcoming yogis of all abilities, from complete beginners to experienced practitioners, you’ll benefit from expert yoga instruction during private classes which will focus entirely on your needs, with no interruptions. Whilst experts in yoga and meditation enable you to reach your wellness goals, enhance your stay with a range of alternative fitness classes, personalised healthy diets and holistic spa treatments. With an all-encompassing approach to your well-being, you’ll return home from your yoga holiday rejuvenated and invigorated, ready to take on anything the world has to offer. 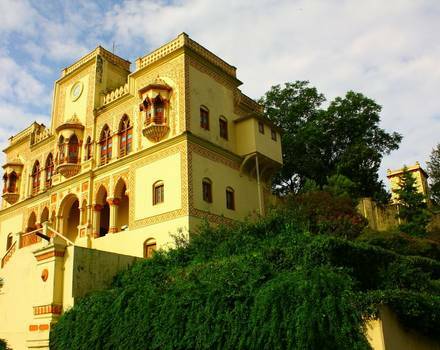 Set at the foot of the stunning Himalayas, escape to this healthy yoga retreats peaceful surroundings, designed to de-stress and focus on the well-being of your body, mind and soul. 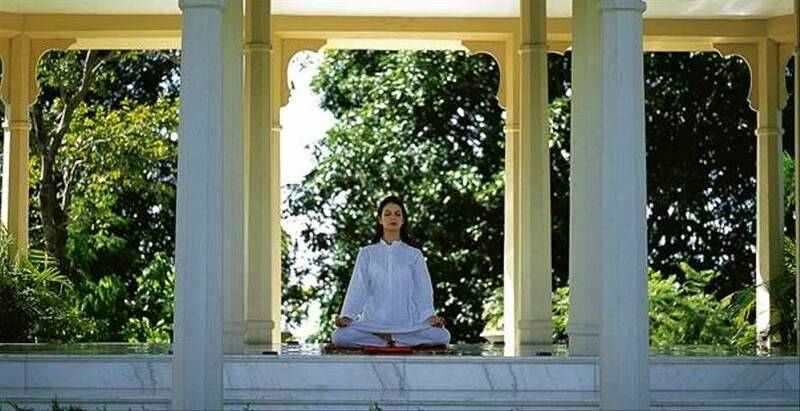 Through personalised yoga sessions and group meditation classes, discover the importance of breathing exercises and spiritual exploration with practices such as Pranayama and yoga nidra. Ideal for a relaxing spa holiday, enhance your well-being with luxury spa treatments and therapies to retain a feeling of calm throughout your stay. Enjoy everything from a grounding salt scrub to exfoliate and renew skin cells, followed by a sensual aromatherapy massage. 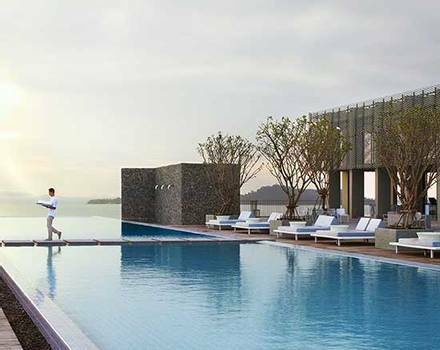 Nestled in the impressive Sahyadri mountain range, overlooking the tranquil Lake Mulshi, this holistic retreat is far from the hustle of the Mumbai streets. An ideal choice for those in search of a de-stress escape, unwind with private yoga sessions and a range of holistic and Ayurvedic spa treatments. For a fitness break with the freedom of a tailor-made wellness programme, combine yoga with a personal training session or choose traditional therapies, Abhyanga, Aromatherapy or an invigorating massage to achieve total relaxation. 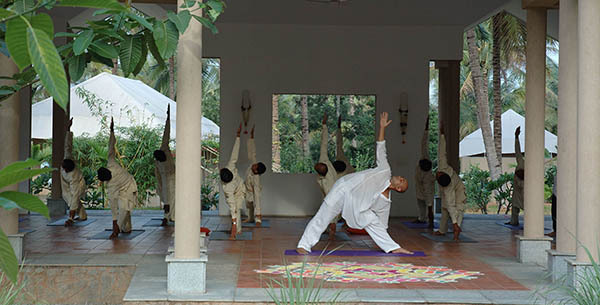 A haven of well-being, this tranquil yoga retreat is set within 25-acres of lavish grounds, on the outskirts of Bangalore. Ideal for solo travellers in need of an uplifting singles holiday, discover the ancient spiritual traditions of yoga through a selection of private yoga, Pranayama and yoga nidra sessions. 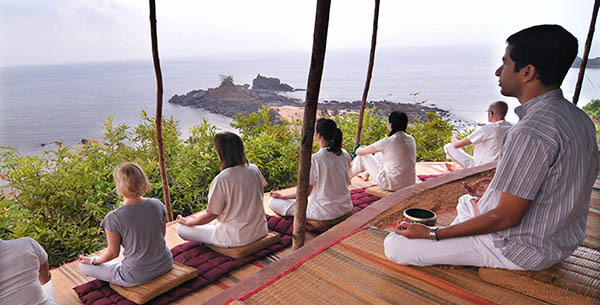 With private meditation, as well as group chanting and sound meditation classes, this healthy yoga retreat is also the perfect destination for a meditation holiday. 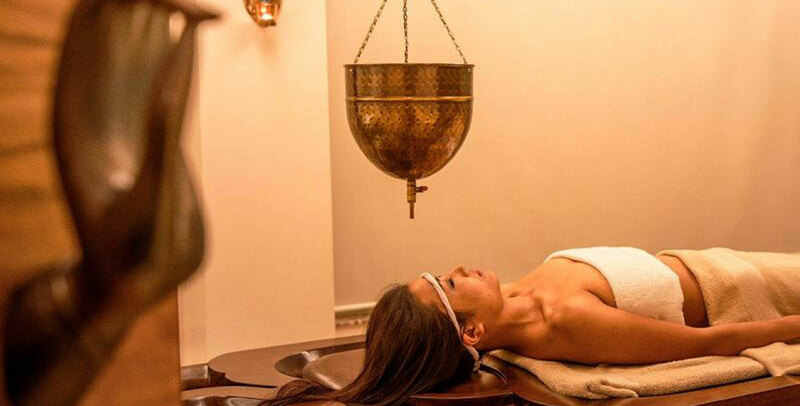 Heal your body, mind and soul with rejuvenating massages and a vegetarian cooking class, before immersing yourself in India’s local culture with visits to nearby schools and orphanages. Tucked away in the secluded countryside of India’s West coast, just a short stroll from the sandy shores of Om beach, lays SwaSwara. An ideal escape for a healing Ayurveda spa holiday, combine the holistic practice of yoga with luxury Ayurveda Abhyanga spa massages. Target all aspects of your inner self with private yoga practice, yoga workshops, a full day of yoga Kriyas and a day of antar mauna (inner silence). 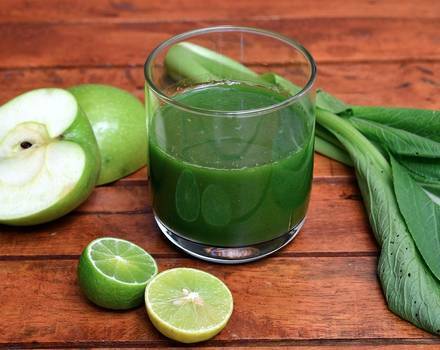 Cleanse your body with a personalised vegetarian diet and re-connect with the elements as you breathe in the fresh ocean air on an invigorating boat cruise.